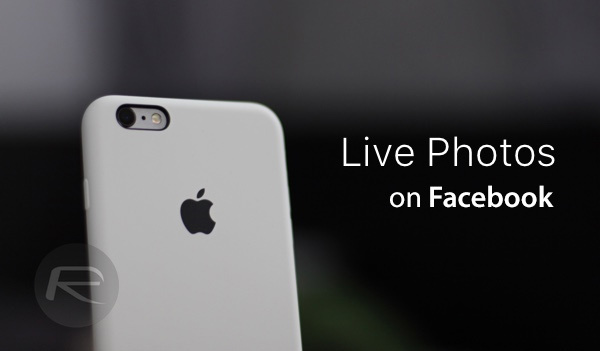 As you might know by now, Facebook has started to roll out Live Photos support for iOS users, with the feature set to be live for everyone by 2016. If you’re lucky enough to have access to the feature right now though, you’re going to need to know just how you can take advantage of it, whether you’re posting Live Photos for everyone to see, or viewing those posted by others. Here we’re going to walk you through the steps needed to do both; post and view Live Photos on Facebook for iOS. However, even if you haven’t already gained access to Live Photos support in Facebook, you may want to save this for the occasion when the feature ultimately rolls out to your iPhone or iPad. It’s important to note here that you will be able to view these Live Photos only on an iOS 9-powered non-3D Touch iPhone or iPad. For everyone else, they will be shown as normal static photos. Also, posting a Live Photo will require an iPhone 6s or an iPhone 6s Plus. Step 1: Launch the Facebook app on your iPhone 6s or iPhone 6s Plus. 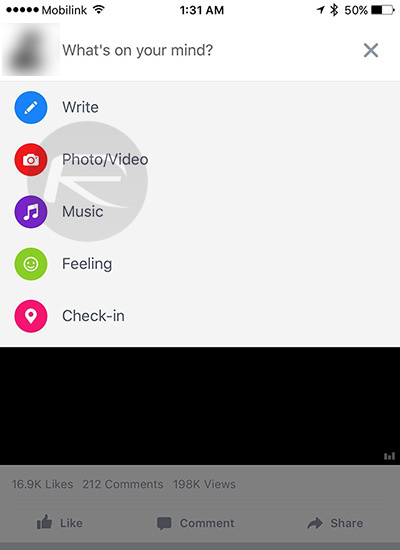 Step 2: Tap the Camera button located next to “What’s on your mind?”. Step 3: Now tap Photo/Video. Step 4: From the Camera Roll, simply select the Live Photo(s) of your choice and hit the Done button to proceed. Step 5: Now, make sure you tap on the LIVE label located on the bottom of the photo if you want the Live Photo to be posted to Facebook as such, otherwise a still image will be posted instead. Step 6: Now add a description or message if you would like, and hit the Post button to upload your first Live Photo to the world’s largest social networking platform. If you’re using an iPhone 6s/iPhone 6s Plus then 3D Touch on the image to see the Live Photo. 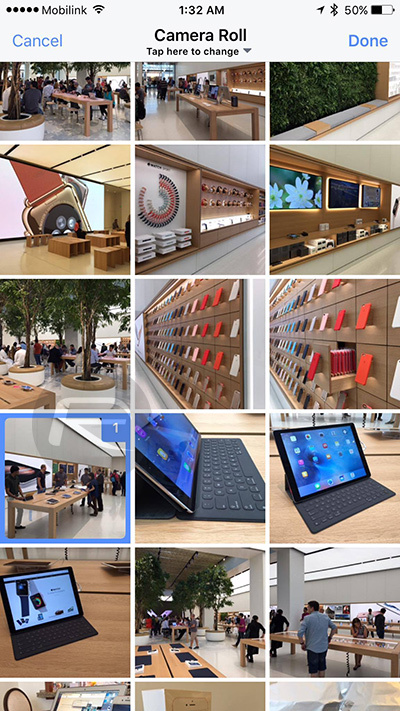 If you’re using any other iOS 9 device, then tap and hold on the image to see the Live Photo. As mentioned earlier, these Live Photos can only be viewed in Facebook app for iOS right now on devices that are running iOS 9 and later. On any other platform, you will get to only see still image version of the Live Photo. Remember though, not everyone has access to Live Photos feature on Facebook just yet. If you don’t have access to the feature right now, hang tight, it’s coming.